It was deja vu all over again. 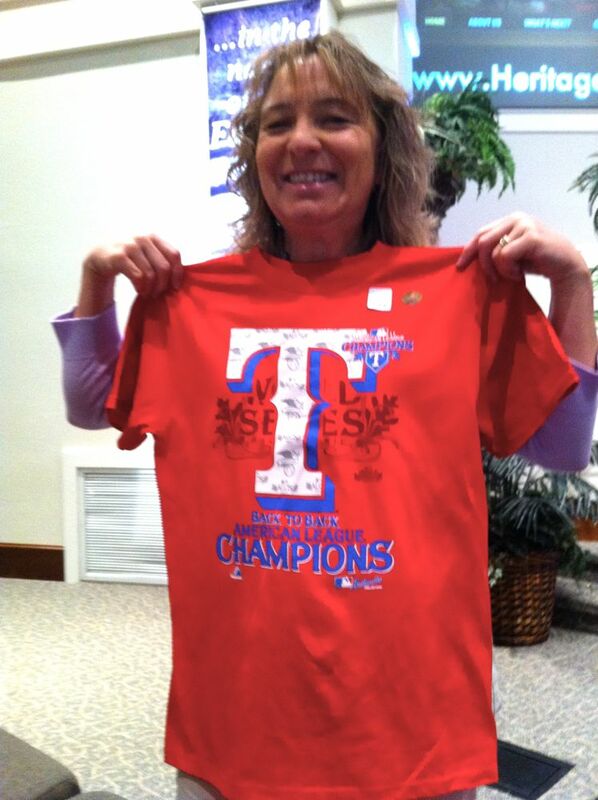 Only a year after their first American League pennant, the Rangers were in the World Series again. And again, the Metroplex went NUTS! After the big ALCS-clinching win, we were all atwitter at church the next day, especially our friend C, who was at the game. Nellie Cruz. What a stud. 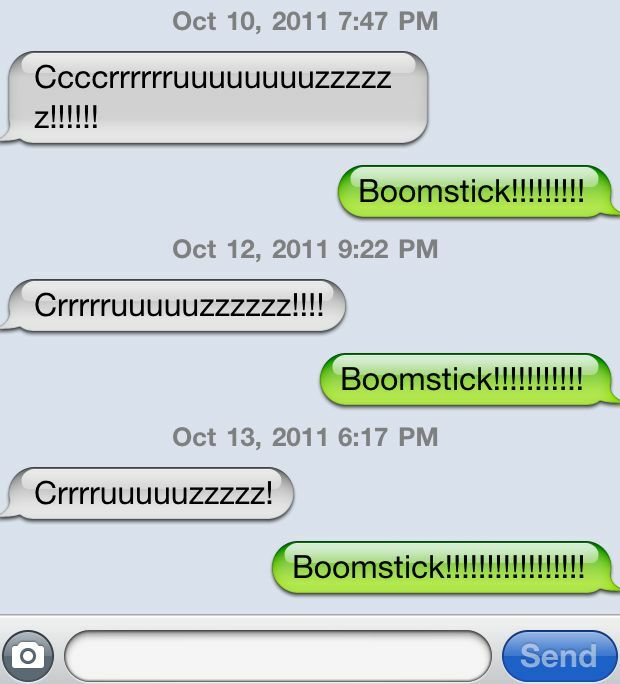 A friend and I got in the habit of texting after each boomstick. 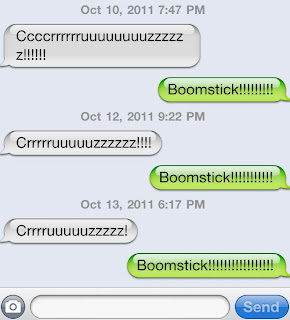 We exchanged quite a few of those texts! Throughout the DS, CS and WS, we enjoyed all the clever headlines. 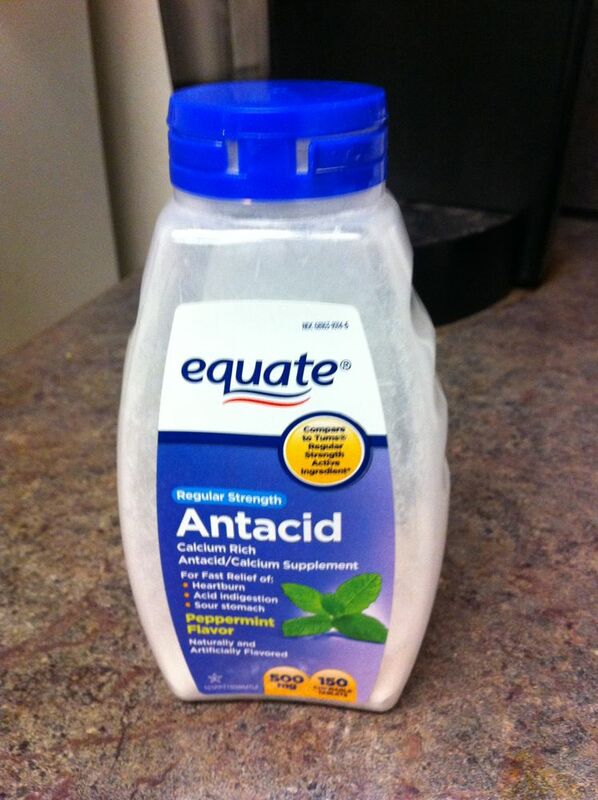 Alas, in spite of some thrilling moments, this World Series, like the last one, ended in disappointment. Game 6 was the real heartbreaker. 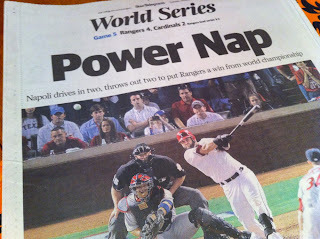 The Rangers were ONE STRIKE AWAY from winning it all—TWICE. Ouch. Fortunately, it's not too much longer until pitchers and catchers report! Third time's the charm, right?